This December, Nis had a chance to become a “smarter“ city through the work of 70 young people aided by representatives of relevant institutions, organisations, municipalities of the City of Nis, with mentorship and support from advertising, architecture, design, IT and creative industry and multimedia management experts. 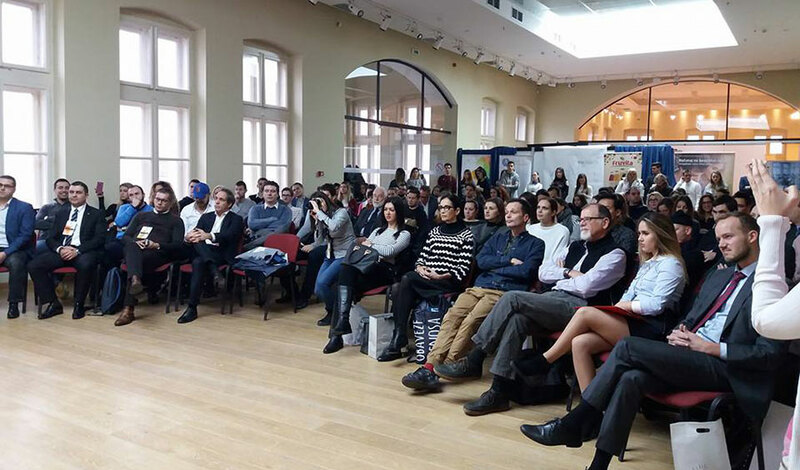 KreNI Conference, supported by the EU Delegation to Serbia and EU Info Point Nis for the second time, allowed young people, divided into four teams, to brainstorm ideas in an effort to make four municipalities of the City of Nis more exciting and functional. They were aided by experts in advertising, architecture, design, IT as well as creative industries and multimedia management from the US, the Netherlands, France, Austria, Italy and Serbia. The second prize went to team Palilula, the municipality where the Bubanj memorial park is located. “The first segment includes creation of a QR code that would take visitors to the web-site of the Municipality of Palilula to learn more about the history of Bubanj. The second phase is the creation of a tactile model called the Three Fists in order to bring the blind and visually impaired closer to the grandeur of the monument. The map would be placed next to a panel featuring an excerpt of the poem featured on the frieze around the monument. The verse “We stomped the darkness and freed the way for the sun“ would be written in bold. The third segment of the project is a proposal to introduce the Bubanj Celebration Day. The idea is to gather citizens in the memorial park once a year for a series of cultural and artistic events intended to promote this cultural and historical site,“ says Tamara Pancic, member of the Palilula team, adding that “the prize and donor support mean a world to us as they allowed us to support the promotion of this important cultural and historical heritage site and become active participants in the renewal of our city“. This year’s conference was hosted by the Netherlands. “So many young people, so much energy and creativity. 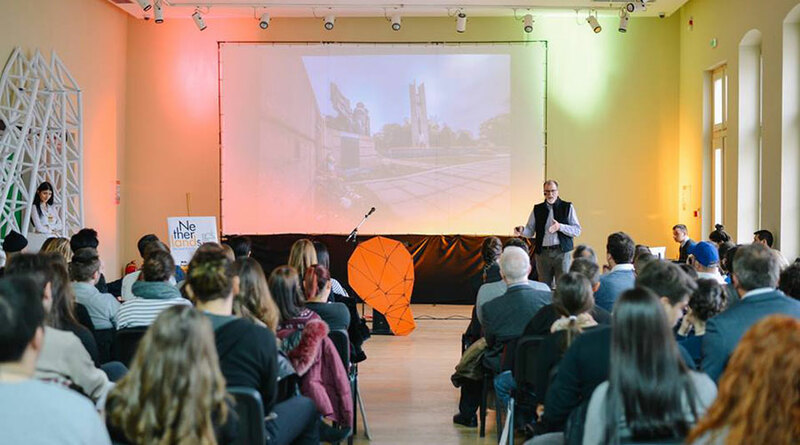 In the Netherlands, we deeply care about creativity and I am glad to see that Nis deems it important as well,“ said Luuk Nijman of the Dutch Embassy in Belgrade. 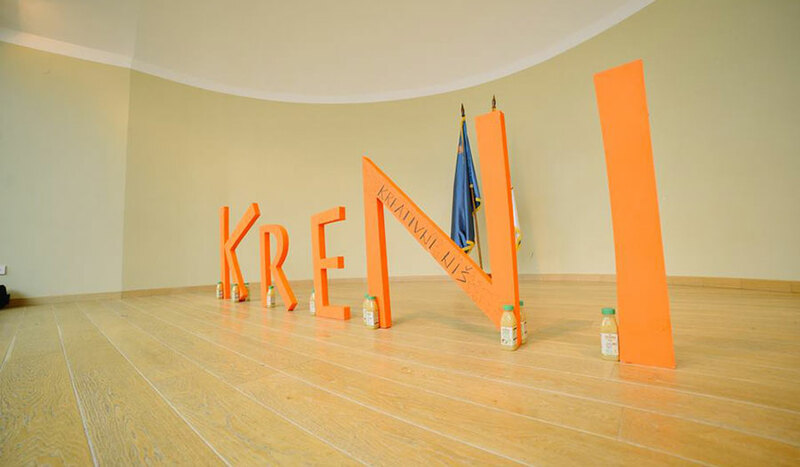 “KreNI Conference is important because it allows participants to see things from a different perspective,“ said, Fabrizio Leoni, an architect from Italy, who also delivered a lecture during the event. KreNI Conference is organised with support from the Embassy of the Netherlands to Serbia, the City of Nis, Erste Bank and the EU Delegation to Serbia. The lecturers responded to invitation to take part in the Conference thanks to the US Embassy, the French and Italian Cultural Institutes, the Austrian Cultural Centre and the Embassy of the Netherlands.